Nausea, vomiting and drowsiness early in the morning are common symptoms experienced during early pregnancy. Collectively, they are commonly referred to as morning sickness. 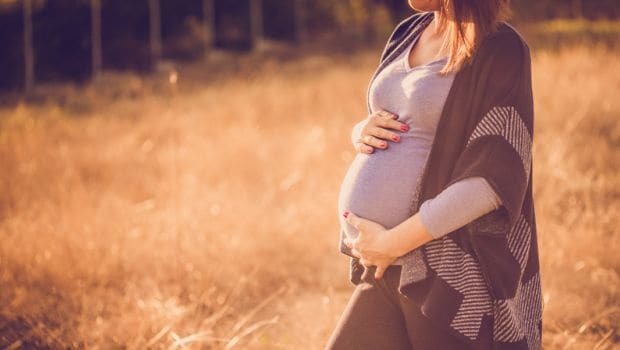 Morning sickness affects several women in their first trimester (around the sixth to eight week).While there isn’t much to worry, morning sickness can be quite unpleasant for some. According to Ayurveda, these symptoms occur due to the aggravation of the Pitta dosha. There are three fundamental doshas: Vata, Pitta and Kapha, and good health is considered to be a perfect state of balance of these three doshas. According to Vasant Lad’s ‘The Complete Book of Ayurvedic Home Remedies’, eating a small bite early morning can help prevent you from feeling queasy. 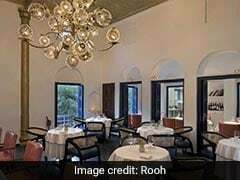 “Have light food. 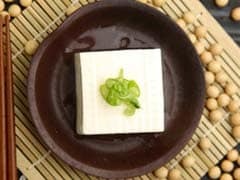 You might want to try some crackers with a slightly salty taste,” he writes in his book, adding that “a small quantity of salt stimulates salivary action and helps to reduce pitta.” A quick massage in the morning with sesame oil before you take a shower or going for a short walk can also help. 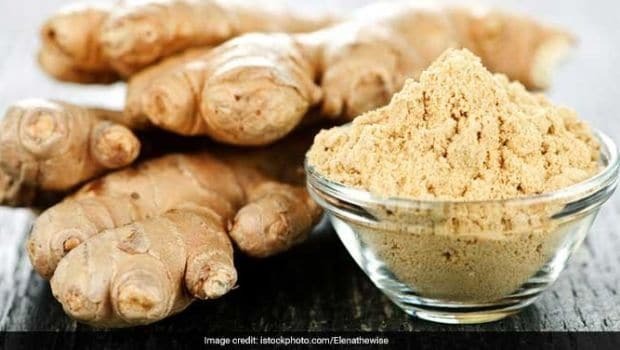 According to Nutritionist Shilpa Arora, “A teaspoon of ginger juice may help reduce uneasiness due to morning sickness.” Ginger juice has stimulating properties that can soothe your tummy. You can also have ginger infused tea or ginger candies instead. Ginger can help reduce morning sickness; in fact, it has a long history of being a cure for upset stomachs. Morning sickness can be quite upsetting and annoying, but with a pinch of ginger powder, you can relieve the pain. 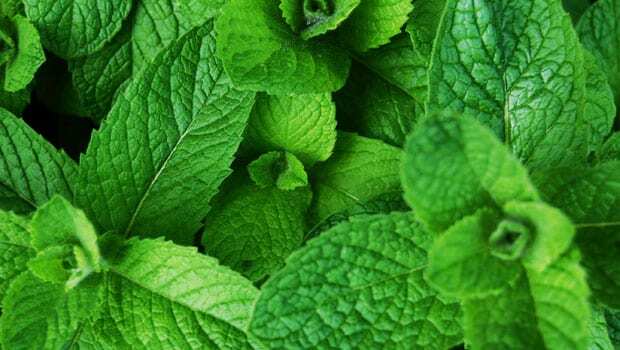 Shilpa also suggests that chewing on some fresh mint leaves can help you get rid of the nauseous feeling. The pungent peppermint flavour is quite refreshing and cooling. Make sure you are not vulnerable to a heartburn as peppermint can only worsen the case. In case, you are not, drink a light peppermint tea that will be super-helpful for you, especially in pregnancy. Consult a doctor before switching to this herb. Fresh lime juice with a little salt and sugar is an effective remedy for morning sickness. “The sourness of lemons helps with the nausea,” Shilpa says. You can also use ginger and lemon water to feel better in case of morning sickness. Take sips of the mixture and get instant relief. Do not drink plain lemon water as it may not suit most people; therefore, it is always safe to include more ingredients to the concoction. Rich in vitamins, minerals and fibre, coconut water and its many health benefits can come in handy to tackle morning sickness. “Add 1 teaspoon of lemon juice to a cup of coconut water and take a sip every fifteen minutes to settle your stomach, writes Dr. Vasant Lad in his book on ayurvedic home remedies. 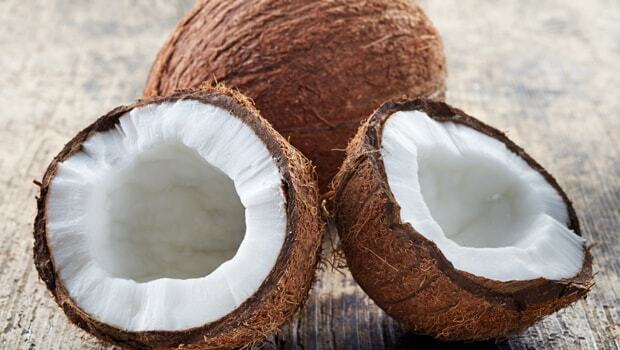 In fact, you can use coconut oil that helps relieve morning sickness, heartburn and constipation, which can be a few side effects of pregnancy. 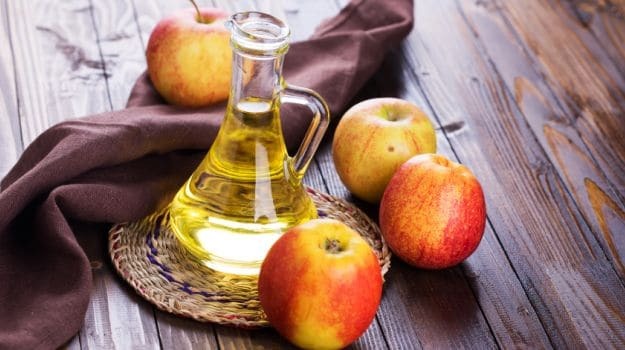 According to Shilpa, a teaspoon of Apple Cider Vinegar mixed in a glass of water and had every morning may also help eliminate morning sickness. 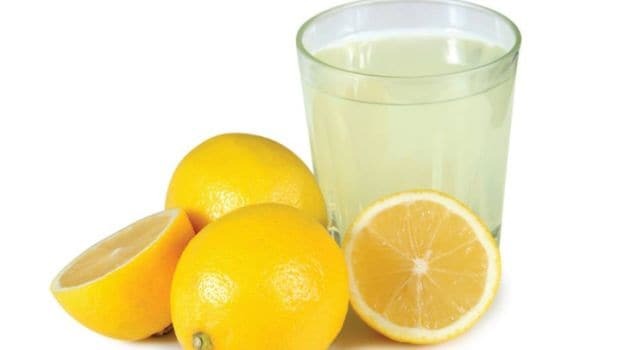 Drinking a glass of warm lemon water first thing in the morning is also said to be quite helpful in relieving this condition. In case of pregnancy, it is best to consult a doctor as it may or may not react differently. With these six simple remedies you can beat morning sickness naturally and give your day a great start.